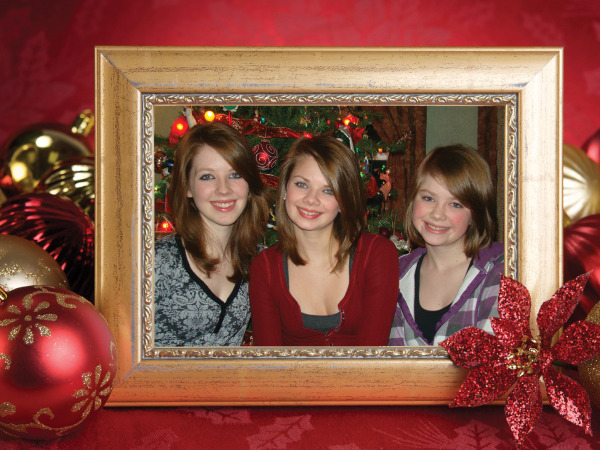 TPI Solutions Ink Blog: Christmas cards - that time of year again! This morning, as I sat down at my desk at TPI Solutions Ink, I realized that we are almost half way through the month of November. . . yikes! Of course that thought brought me to my next thought which was. . .OMG Christmas and Hanukkah are right around the corner (Hanukkah much more so than Christmas)! I don't know about you but I still endeavor, each and every year, to send out a holiday card (in my case a Christmas card), printed with a photo of my kids and sometimes the pets either printed on the card or included in it. 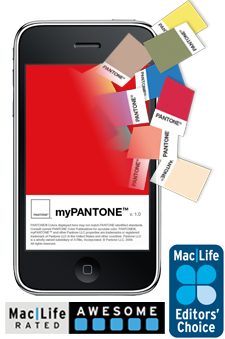 TPI Solutions Ink Blog: Pantone Color; did you know . . .? Truly, you learn something new every day. Over the past three days I was reminded of just that.